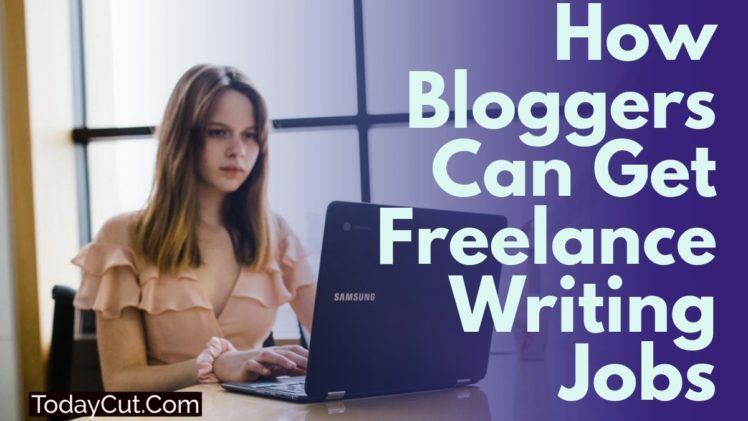 How Bloggers Can Get Freelance Writing Jobs? Would you like to get a steady and easy freelance writing work which can take just one or two hours a day, and brings you few thousand dollars monthly? If yes, think about an opportunity of blog job searching. For a number of reasons, some businesses need to have blogs; consequently, they need bloggers to write them. 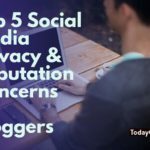 If blogging and blogs are unknown to you, you may do a research to get yourself be informed. Of course, it will be worth your efforts. All bloggers are employed on a contract base. They have stable blogs for which they write, it is probable to earn writing income of six figures – it is just from blogging. 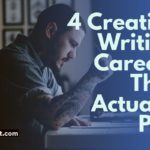 Ok, once you have made yourself informed about blogs, here is how to get top blog job in four easy steps. 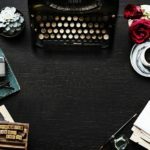 I hope you have already created a blog or even two for practice. Being a blogger, you should be to a certain extend knowledgeable about what your blogs do, how your blogs work, and how you can get your blogs indexed in search engines. By blogging only you will get that experience. Remember: you don not need to be proficient technically, but you need to be able to post to a blog, and use appropriate keywords in the blog posts. Please don not omit the step above: create a blog for practice. 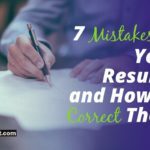 You should get a practice if your aim is to get top blog jobs. Having a little practice in blogging, it is time to create your own “publicity” blog. This is a main tool to get the top blog jobs. Your goal is to get yourself, and your own blog, known in the blogging community (the blogosphere) as an efficient blogger. Having your “publicity” blog created, now you should create the other blog. This one is your professional portfolio blog; in essence, it’s writing samples. When you are applying for blogging jobs and sending out your proposals, you will demonstrate to the prospective purchasers your services in your portfolio blog to show your skills. Note: do not omit previous step. 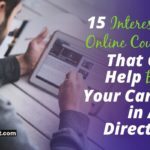 The more skills you can demonstrate when you apply for blogging jobs, the more jobs you will get. 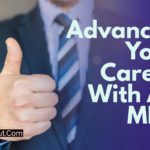 The aim of these blogs is to make sure that over this time, employers will notice you: you will never have to seek for blogging jobs again. So, now you have a portfolio and publicity blog, it is time to apply for jobs. There are some websites online that have blog jobs posted. You can also find these jobs advertised even on the other popular job sites. However, be aware, that most top blog jobs are usually not advertised. You can get them while networking with another bloggers, and by becoming famous through your blogs. You can take as many jobs as you can do, just for your experience. This is very important when you are in your starting path. The more practice you have, the better for you. 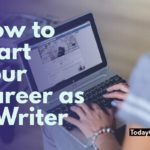 In general, top blogging jobs will be paid well, but you shouldn’t expect that to go from the start to pro in only one step. The last step is to create your own blog jobs sending out offers to businesses which do not have their own blogs. Being familiar with blogging, and how the blog can help business to become obvious online it will be visible to you which websites need blogging. Just visit these websites and make an offer. So here you have main tips: four easy steps how to get the best blog jobs. If these article was very interesting for you and now you consider freelance writing jobs you can visit trud.co.uk. and see all job openings and proposals at the list of vacancies in UK to work as a blogger.